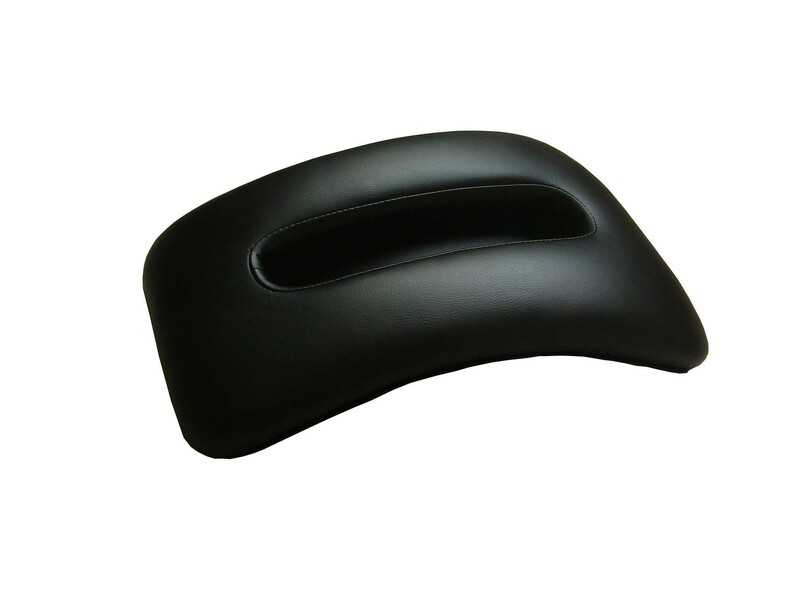 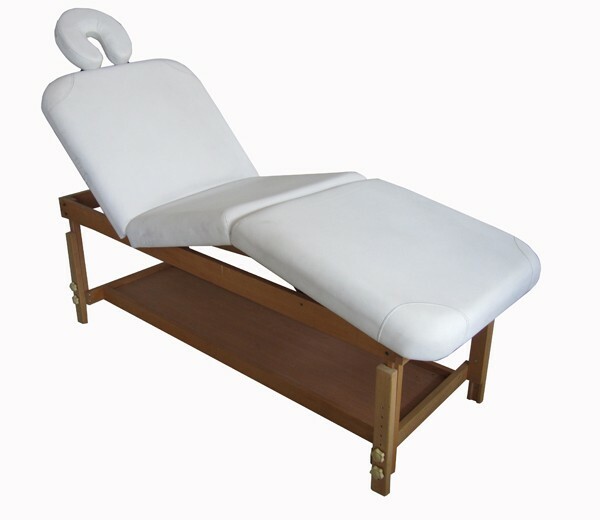 We are the manufacturer for high quality beauty facial tables/chairs/beds and by dealing with us you will save hundreds if not thousands of dollars on your facial tables/beds. 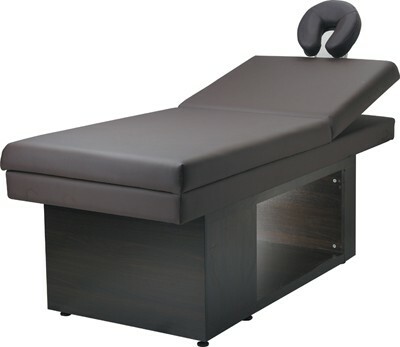 We offer facial / Massage beds that can be used in your Day Spa, Salon or private skin care practice for your client's complete comfort. 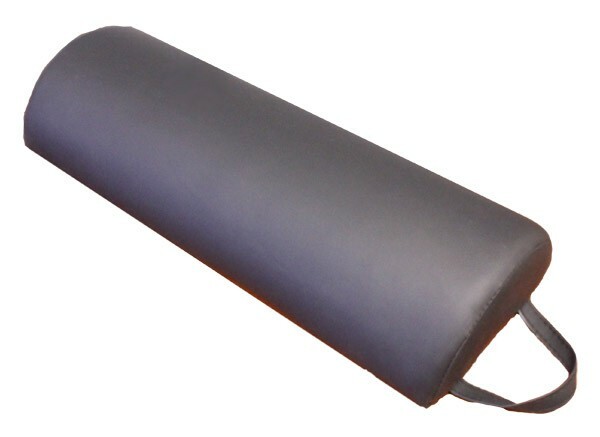 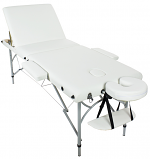 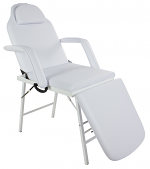 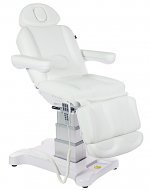 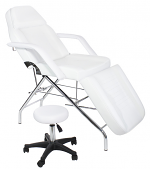 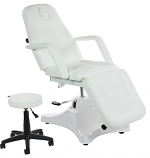 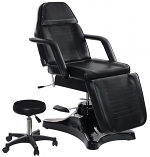 Please choose from our large selection of professional facial beds, tables, chairs, portable, electric, hydraulic and massage bed combos.